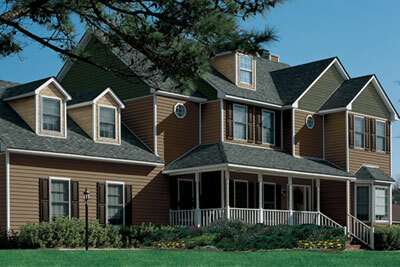 Your local, family owned, full-service roofing and exteriors professionals. 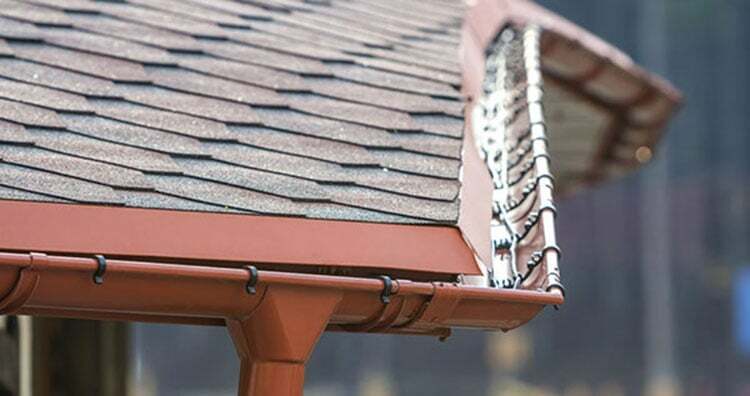 Fortress Roofing & Exteriors Ltd. is a family owned and operated exteriors company, serving customers in Calgary, the MD of Foothills and surrounding communities since 2001. 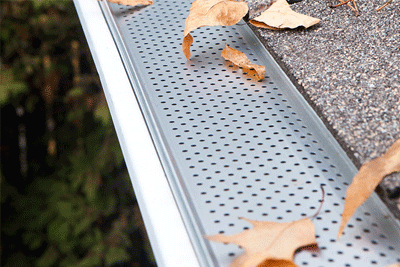 We specialize in residential roofing, siding, continuous gutters window installation and metal cladding. Dedicated to providing our customers with outstanding service, quality workmanship and superior professionalism, Fortress hires only the best installers to get the job done right the first time! 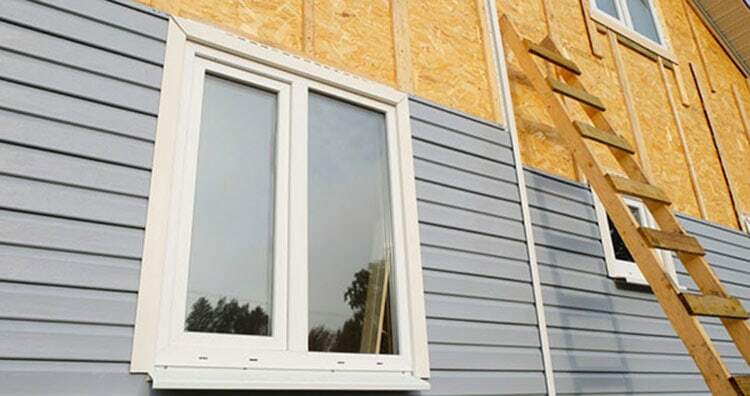 Whether you need an insurance inspection, complete roof or siding replacement or a fast emergency repair – we can help! Fortress has earned an excellent reputation in the industry offering a wide range of services. 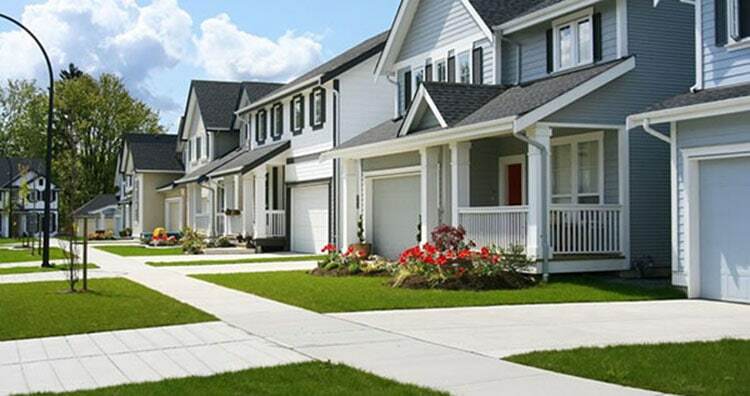 We have completed thousands of projects ranging from simple roofing jobs to complete exterior renovations earning excellent customer reviews and maintaining our long standing A+ rating with the Better Business Bureau. We have also received customer nominations for both the BBB ‘Business Ethics Award’ (2008) and the Customer Trust Award’ (2013). We are proud to be recognized by our own valued customers and continue to strive for excellence in all that we do. Fortress Roofing has done an excellent job on my roof. 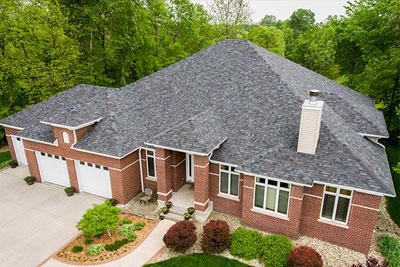 Even after finding an extra layer of shingles under my existing shakes, they handled the whole matter with courtesy, hard work, and professionalism. The crew leader was kind and professional as well. We are very pleased with our roof. Please thank the crew for the great job they did, I really appreciate all your help and would gladly act as a reference for Fortress Roofing. (The roofers at Fortress Roofing) respected our privacy. They had a garbage bin on site and contained and removed the debris. They parked their vehicles with respect, out of the way. Amorel (of Fortress Roofing) is a very personable guy who cares about his work. Nicole also was good to deal with. She was easy to get a hold of and returned calls. We appreciated how Fortress put a large crew of 5 guys on our job and completed the job within one day. It was not a long, drawn out process. We also appreciated the clean up they did around our house; they did a pretty good job and only missed a few nails unlike other stories of roofers we’ve heard from friends. 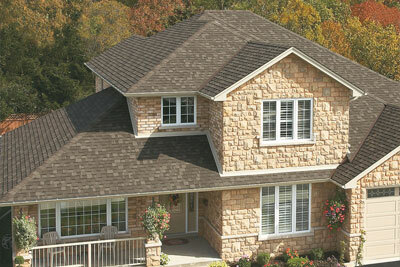 (Fortress Roofing provided) prompt service, a competitive price, a desire to please and communicate. A knowledgeable and communicative crew was assigned the job. We received prompt attention when we contacted your company. It was a relatively small project and we appreciate the good service we received. 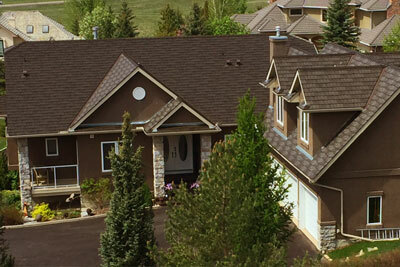 (Fortress Roofing was) timely, professional, fast, clean, friendly, courteous and knowledgeable. We were extremely pleased with the service and the amount of care demonstrated by the employees of Fortress. In Alberta today – 2007 a lot of companies are lacking the expertise and quality of workmanship that Fortress has held on to. We would definitely recommend Fortress to clients, friends & family. 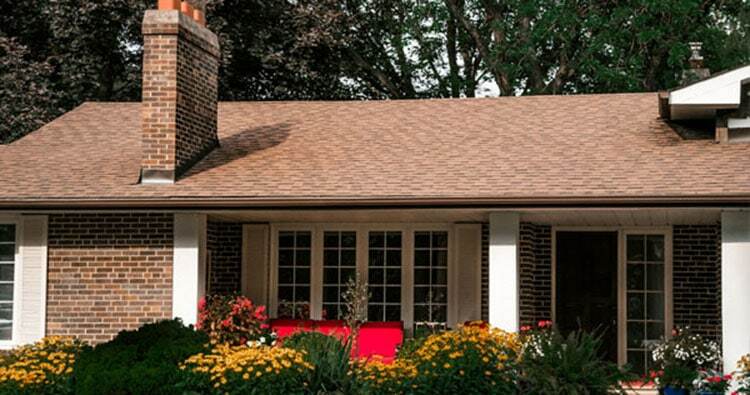 Our roof project was completed sooner than expected and in a shorter period of time than expected. The workers were very friendly, professional and highly efficient. We would not hesitate to recommend your company.